The second look at this season’s must see new shows featuring FOX, The CW, and CBS. Premise: The show follows John in his day-to-day life as he interacts with his friends and works as a joke writer for a game-show host. In a very Seinfeld style show, John Mulaney plays a version of himself (think Whitney but perhaps not quite as terrible). This comedy will see John and his friends spend time together when John isn’t working. The hilarious Martin Short plays John’s boss, the character that sold me on this show. He is going to be playing the game-show host and I expect hilarity to ensue. Also the fact that John Mulaney is an ex SNL writer should help with the comedy. The diverse supporting cast could stand to make this new comedy rise out of mediocrity with its premise that seems like a real hit or miss. Premise: Tells the origin story of Commissioner Jim Gordon the beloved character from Batman and longtime ally to the caped crusader. The show also explores the origins of many Batman villains, even dabbling in the Dark Knight’s background as well. This might be the best new show of the season. Ben McKenzie, who leads a fantastic cast featuring Jada Pinket Smith and Donal Logue, brings Jim Gordon to life. I expect his take on the character to be unique and memorable just like Gary Oldman‘s in Christopher Nolan’s Dark Knight trilogy. This might be a hit regardless of how “good” the show is due to Batman’s meteoric rise in popularity in recent years, but expect a very different style and feel than the Christopher Nolan films. There is not much more to say other than that you watch it Gotham will take the DC Universe’s television shows to a whole other level. Premise: The show follows a group of young patients in a LA hospital who face some very intense diagnoses. I am recommending this show because of the intense nature of the topic and how it is being portrayed. I expect the show to be extremely dramatic with a small mix of dark comedy. This show fits in with the trend led by The Fault In Our Stars of sick children/teens. Academy Award winner Octavia Spencer is on board as a main character and I am a bit shocked to see her in a FOX television show. But then again, we’re also seeing Viola Davis hit primetime TV this year as well. With Spencer in the cast, it makes you assume there must be some great material here. I’m intrigued by this refreshing take on a hospital-based serial. Will it be similar to It’s Kind of a Funny Story? Perhaps a dash of that mixed with The Fault In Our Stars? We will have to wait and see! Premise: After a young boy turns up murdered in a small coastal town, the ensuing investigation take a hefty toll on the family, town and detectives involved. 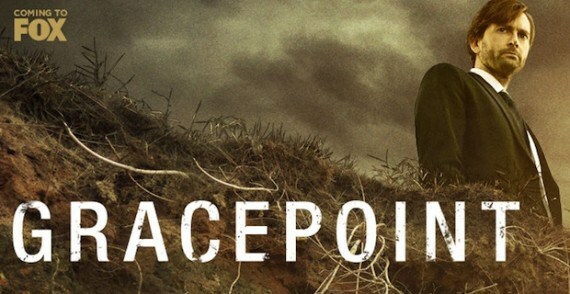 Gracepoint will be an American import of the wonderful British series, Broadchurch. David Tennant stars as the lead detective, and he also portrayed the same character in the British version. Oddly enough, he switches over to his cringe-worthy American accent for this show. We know the story is there, but will the odd double presence of Tennant in both versions of this story turn Gracepoint into a sinking ship? Everyone knows how much other Snippet Studios staffers love David Tennant from his time as the 10th Doctor on Doctor Who. Expect this show to be a captivating whodunit mystery no matter what. Premise: After being struck by lightning, Barry Allen becomes the fastest man alive. With his new ability, he makes a commitment to protect Central City from the new meta-humans who are terrorizing it. Besides The Flash being a spin-off from Arrow, it looks like it is going to be an incredible show. Another great thing about The Flash is that it is going to head into a more supernatural world that Arrow has yet to explore. With the introduction of meta-humans, I expect to see some complex effects and awesome characters. The series seems like it is going to be a bit more lighthearted then Arrow which will provide a nice balance in the world both characters inhabit. Premise: In a routine checkup with her gynecologist Jane accidentally gets mixed up with another patient, becomes inseminated and gets pregnant. Forgot to mention Jane is a virgin. 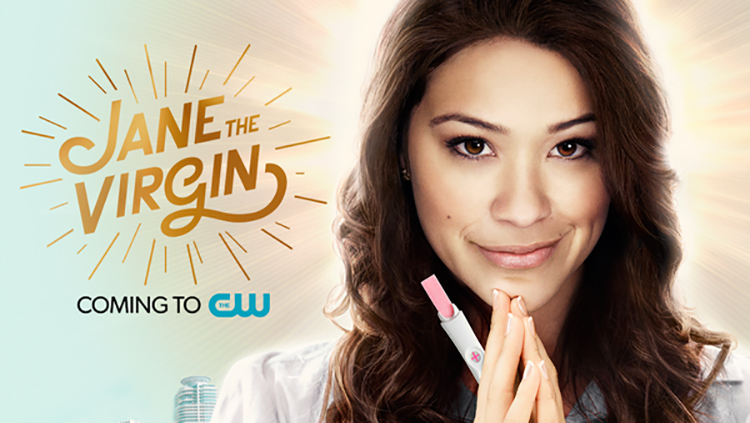 A quirky comedy that just might be the next big chick show on The CW. With all the intense dramas and supernatural shows, (that I highly prefer to this show) it is nice to see The CW branching out and covering a wider market, even if it is one that is kind of ridiculous and only slightly offensive. Premise: A group of the brightest minds in the world come together to help governments solve very complex scenarios. 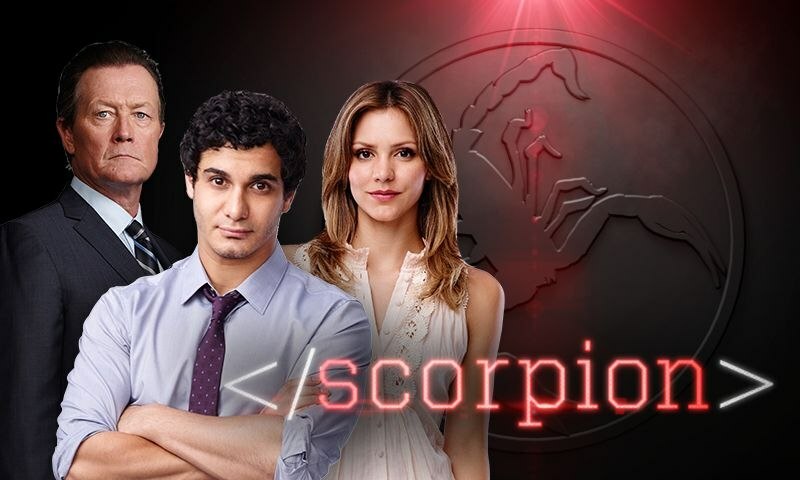 The show is being described as “if The Big Bang Theory was a drama.” Take a bunch of nerds and the ever-gorgeous Katherine McPhee and you have the tools for a great show. The best part? You get the intense drama and action alongside nerd-based comedy. I can’t wait to see this show, and it should fit into today’s trends well, particularly now that CHUCK has been out of circulation for a couple years. I expect this one to stick around for a while if it picks up momentum. Premise: The president asks a former CIA agent to become his Secretary of State after an accident claims the life of the previous Secretary of State. This is not a show I plan on watching, but I notice talent when I see it. 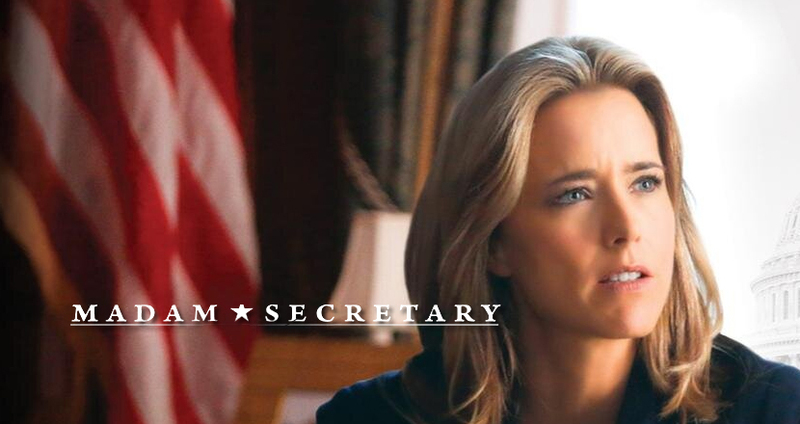 Lead by Tea Leoni, this show claims to be a slightly comical political drama about family and power. Keeping the show focused on the characters and less on the politics will be a smart move. I expect to see this show last for a while. Also check out the suspected flops that didn’t make my must watch list.